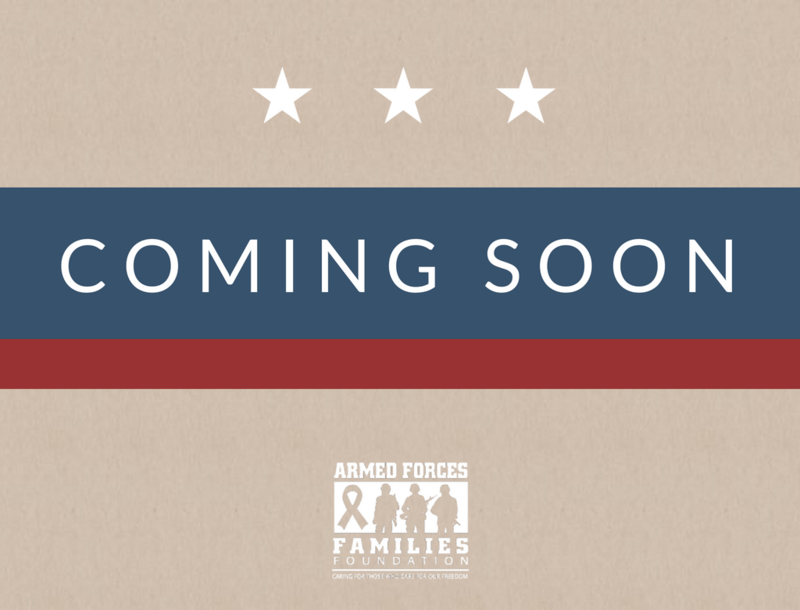 The Armed Forces Families Foundation is scheduled to donate over $36,000 for a series of projects benefiting the service members of Fort Knox and their families. Upcoming projects planned for the base include the purchase of a mobile planetarium for use at local schools and a renovation of the children’s room and teen lounge at Barr Memorial Library located in Fort Knox. The mobile planetarium will benefit students at multiple on-base schools, as well as those participating in Fort Knox’s Child and Youth Services programs, and will allow faculty the opportunity to give students a hands-on approach to studying astronomy. With the addition of the mobile planetarium, students will learn about constellations and solar systems through an interactive display rather than traditional textbooks. Approximately $26,500 of AFFF’s donation will fund the renovation of the children’s reading room and teen lounge at the Barr Memorial Library. Proposed renovation for the children’s reading room includes an extensive re-branding of the Reading Rain Forest into Cape Knox, a nautical and lighthouse themed space. This will include a custom-built indoor play center equipped with elements like a spyglass, ship steering wheel and reading cubbies. Along with the redesign, the project will look to replace the two children’s computers, carpet, and existing paint. The teen lounge will undergo an extreme makeover with fresh paint, restored natural brick pillars and new artwork. A key goal of the renovation is to make the Fort Knox’s teen lounge a more appealing place to hang out for teenagers living on base. The current design will be replaced with a broader-reaching appearance to accommodate teens of a wider age range. This will lead to teenagers within Fort Knox to want to spend their time in a safe environment designed for education and social interaction. As a result of the project, organizers anticipate Fort Knox personnel and their families will be able to better utilize both facilities and spend more time at the library. Last year, the Barr Memorial Library welcomed over 105,000 people through its doors and over 10,000 of those people participated in approximately 200 programs and events. The facility is a key resource for service members and families stationed on or visiting Fort Knox. Fort Knox, which houses about half of the U.S. Treasury’s gold, is one of the largest military bases in the U.S. and home to over 40,000 soldiers, family members and civilian employees.